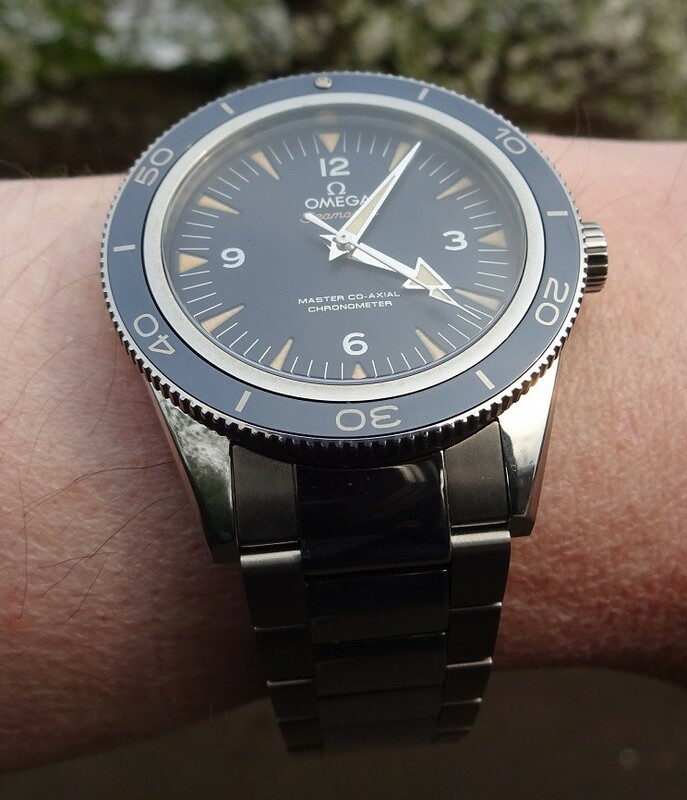 ... so I thought a pic of my newly acquired Seamaster might be welcome. 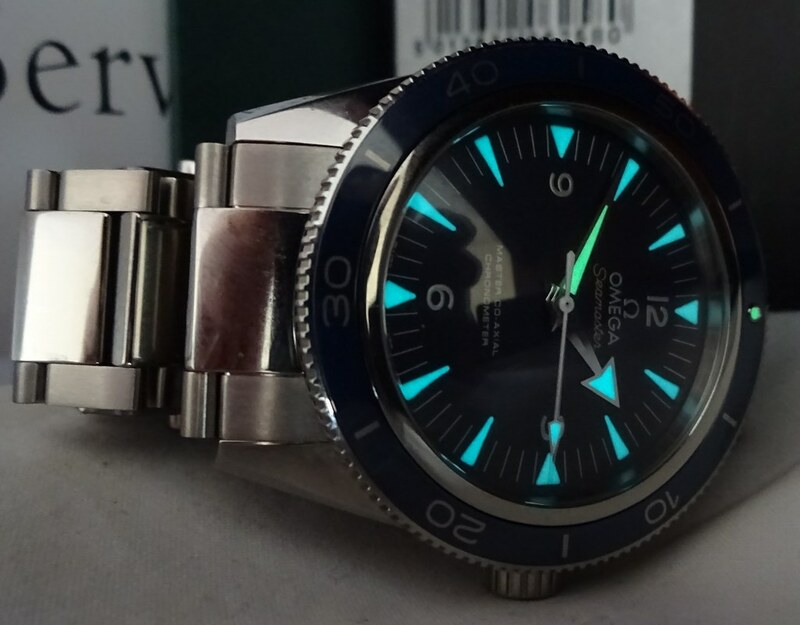 Lovely looking watch, the lume looks great. That one is on my wish list! That's a really nice piece. Thanks for sharing.